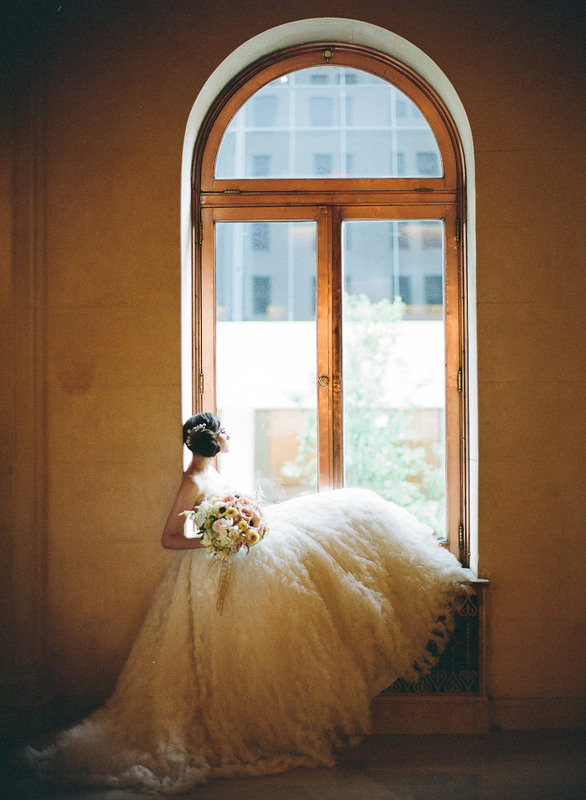 Ahhh…It’s finally time to share my favorite wedding shoot to date, which has been featured today on Style Me Pretty NY. Check out the feature here. Many, many thanks to the fabulous team of vendors who made it possible!